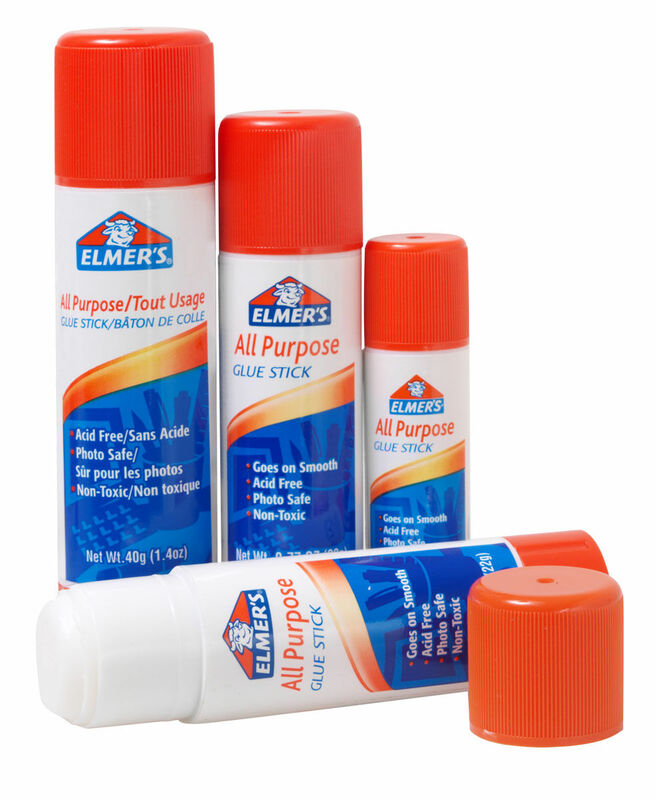 A variety of adhesives and glue products suitable for any project. 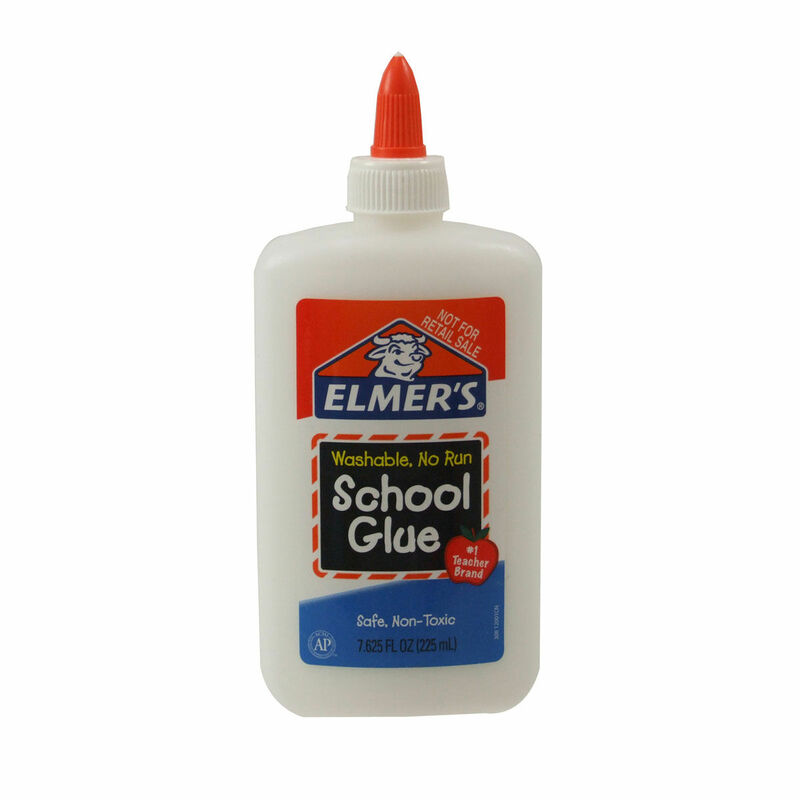 Everything you need from school glues to super glue and specialty adhesives. 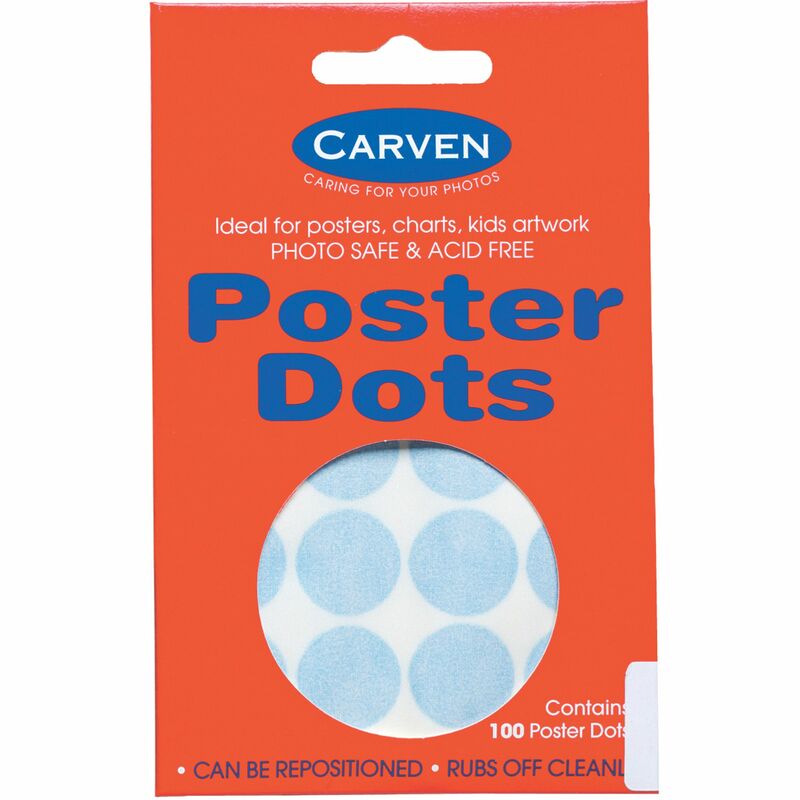 Self-adhesive and acid free dots are perfect for mounting photos, paper projects and embellishments. 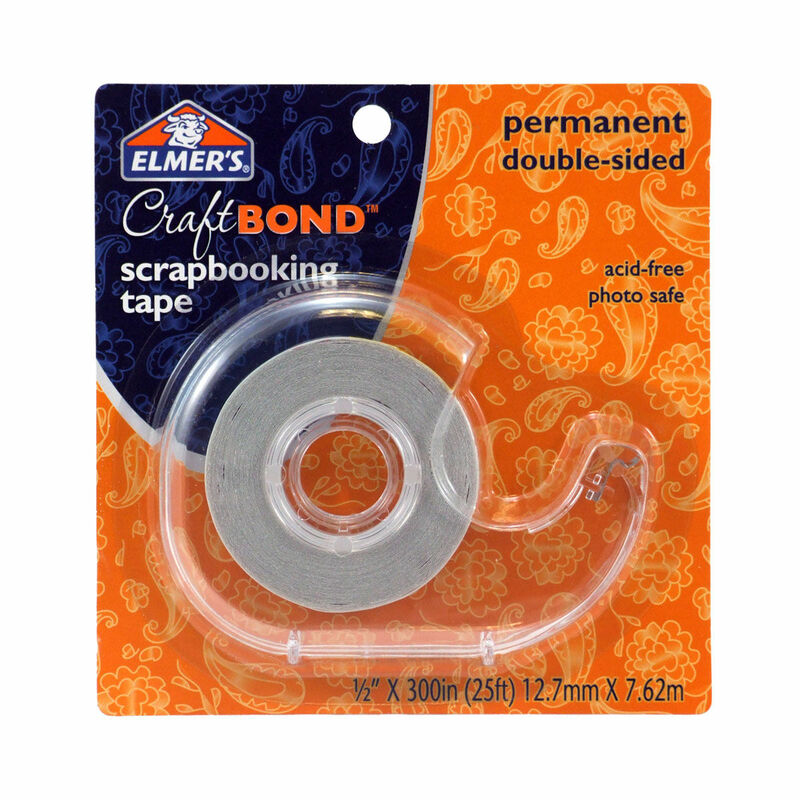 Quality adhesive backed fasteners -simply peel and stick. 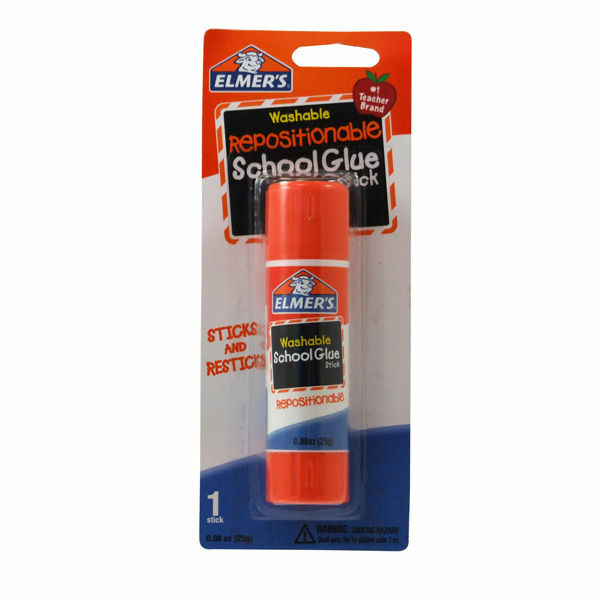 Elmer’s Repositionable Glue Stick formula lets you stick and re-stick! Goes on smooth, dries fast, clear and colourless. Washable, acid free, photo safe and non-toxic. Strong enough for home and office use. Foam mounting tape. Provides a strong bond. Adds dimension to various applications. Acid free, photo safe. Dual tip pens. Fine applicator for small and detailed work. 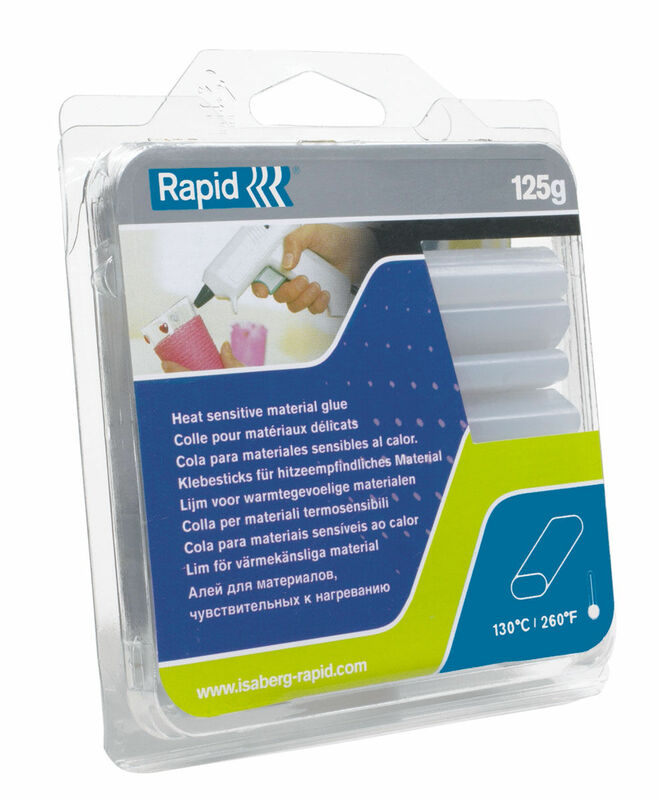 Wide applicator is ideal for large applications. 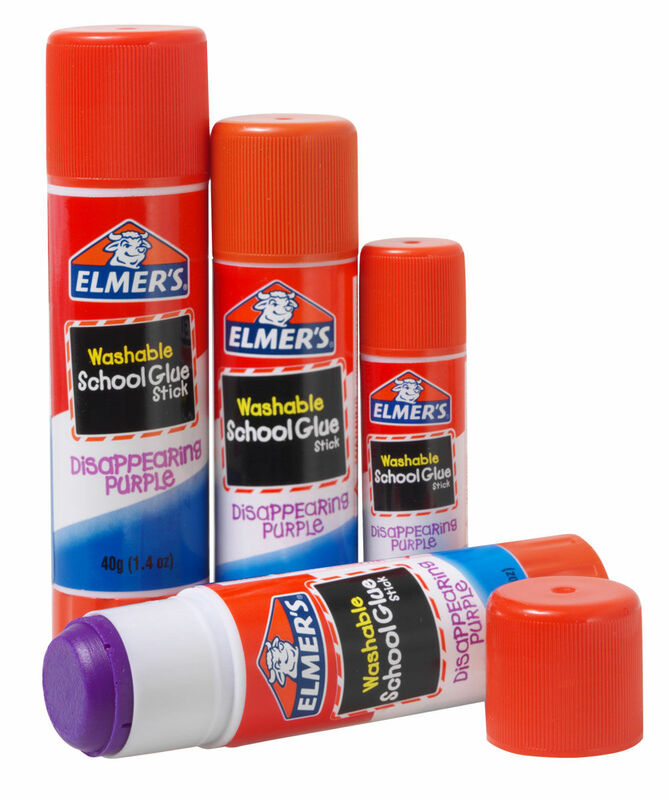 Washable no-run school glue is easy to use and stays where you put it. Comes in easy to apply bottles. Disappearing purple formula goes on purple and dries clear, making it easy to see when applying. Perfect for school projects. 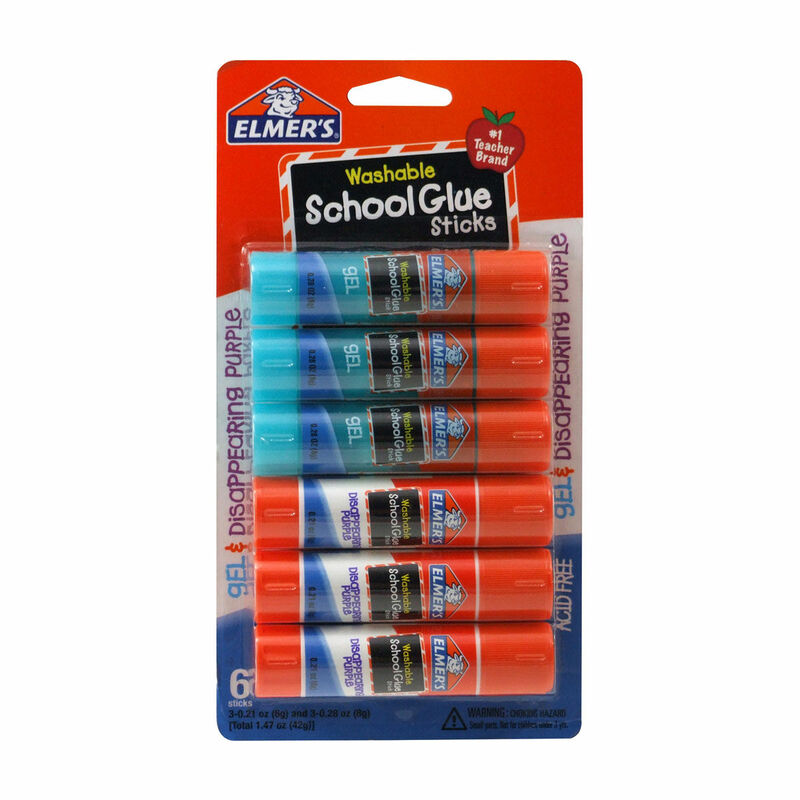 Convenient multipack includes 3 x 6gm School Sticks Purple and 8gm Gel Sticks. 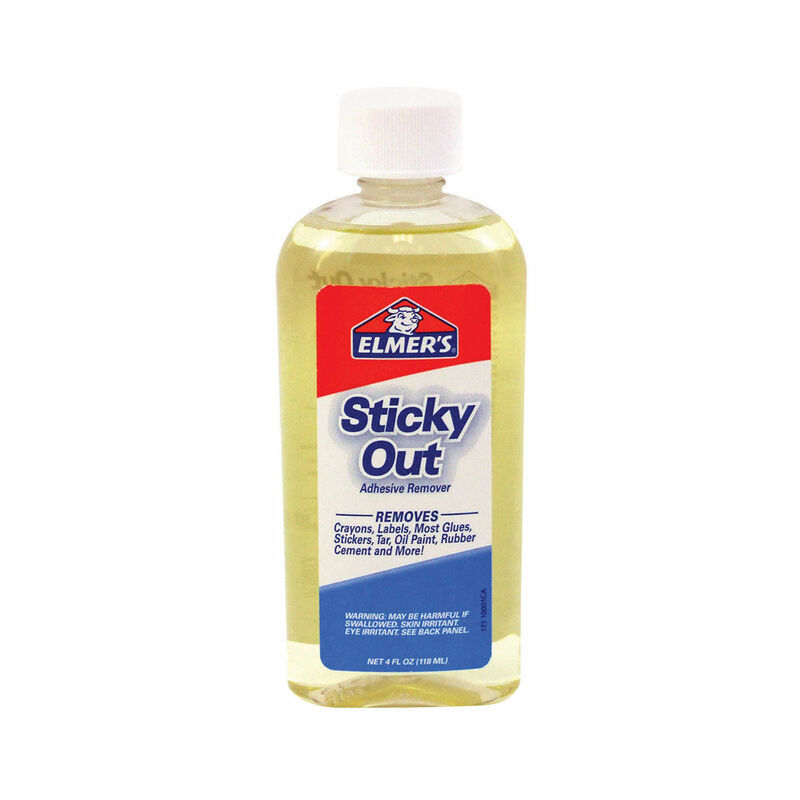 Adhesives remover easily wipes off crayons, labels, most glues, stickers, tar, oil paint, rubber cement and more! Bonds in seconds. Best for non-porous surfaces like metal, glass, ceramics and most plastics. 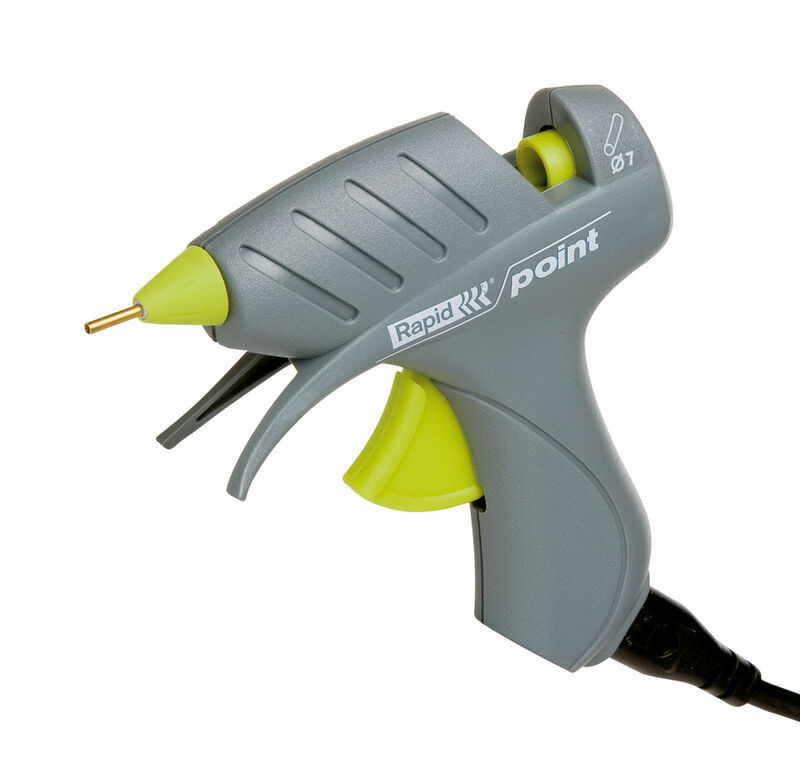 Modern glue gun with an ergonomical design ideal for craft adhering activities. 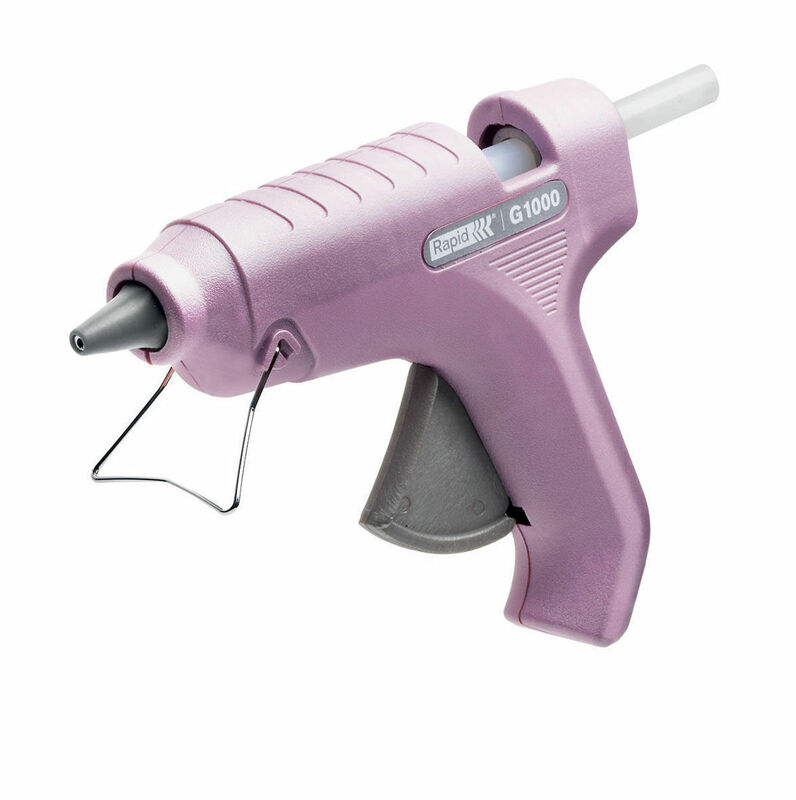 This glue gun uses larger and more economical glue sticks for great spread.